Working in Partnership with our Community to Maintain Safe and Secure Neighborhoods, Reduce Crime, and Improve the Quality of Life for our Citizens through Ethical, Courteous, and Professional Police Service. PLEASE COMPLETE THIS SURVEY-YOUR OPINION COUNTS! All survey responses and comments are completely confidential. * 2. 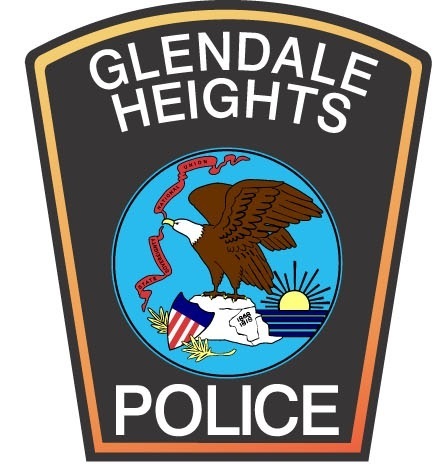 How many years have you lived or worked in Glendale Heights? * 3. Which of the following best describes your age group? * 6. How safe do you feel in your neighborhood? * 7. How safe do you feel on the Village streets at night? * 8. How safe do you feel in the shopping areas? * 9. Overall, how safe do you feel in the Village?